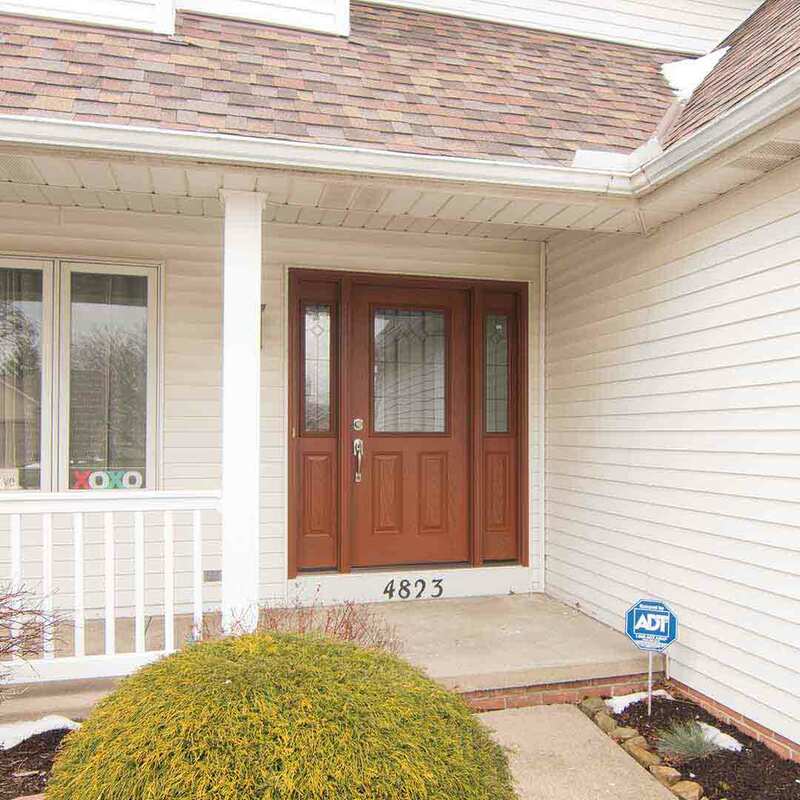 Home owners in Marysville, Ohio can trust Universal Windows Direct to provide high quality, custom home replacement windows, vinyl siding and entry doors. 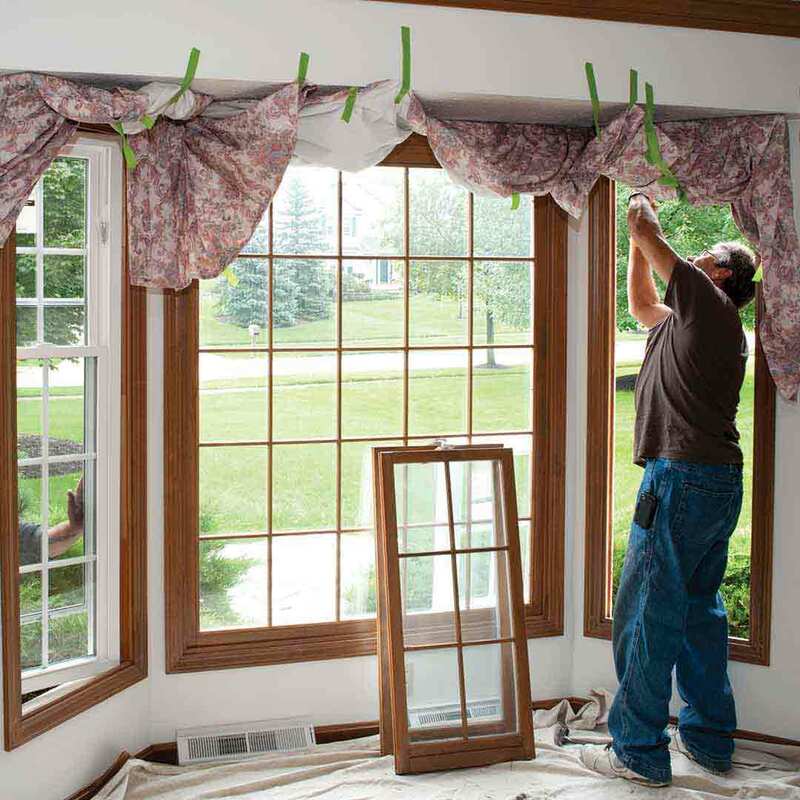 Professional installation plays a critical role in product performance and Universal Windows Direct has factory trained installation professionals and backs products with industry leading warranties to protect your home and investment for years to come. UniShield® is the exclusive window replacement product from Universal Windows Direct. Windows may look the same, but it is what inside that really counts. These Energy Star rated windows are engineered with fusion-welded frames and insulated glass available in four tiers of glass packages which provide energy savings and sound resistance for years to come. UniShield® windows are backed with a lifetime plus 30 warranty. They are guaranteed to never peel, flake, warp or rot. Capture the beauty of real wood siding without needing to paint or stain. UniShield® vinyl siding is an exclusive Universal Windows Direct product. It’s tough, durable, and thick. Our vinyl siding is backed by a contoured insulated undergarment which keeps homes warmer in the winter and cooler in the summer. With wood grain textures that are realistic in terms of look and feel, it is easy to assume UniShield® Vinyl Siding is expensive wood siding. Choose from a variety of colors and panel sizes and upgrade your home’s exterior. UniShield® is a favorite exterior option due to its low maintenance requirements. Unlike wood siding, UniShield® exterior does not peel, chip, or rot. This exterior includes a 20-year color fade warranty to guarantee vibrancy of your new siding upgrade. Our siding replacement is known for its aesthetics, but it is also highly energy efficient. Insulated panels fill in unwanted air pockets that trap hot or cold air, which causes energy bills to rise. Combined with a Universal Insulated Housewrap, your home will be more comfortable and energy-efficient for years to come. "The windows lived up to our expectations during the snow storm last night." For an entry door that makes more than an eye-catching statement, Universal Windows Direct offers fiberglass entry doors with reinforced skin. Plenty of exterior paint color and wood stain options are available to help you customize your door. Choose from a variety of decorative glass options. These doors are resistant to dents, dings and scratches. Built strong with steel kick plates and steel frames our residential doors receive the highest security rating in the industry at Grade 40. Our doors have one of the best warranties in the industry. With custom door installation, you can be sure that your door was installed correctly. All of UWD’s exterior products are covered under our industry-leading True Lifetime warranty. The True Lifetime warranty provides protection for many areas of your new investment, including pieces, parts, labor, installation, materials, and glass packages. UWD also provides installation for windows, doors, and siding. Our professional installers are highly skilled and use today’s top installation techniques for guaranteed performance. In addition to providing homeowners with exceptional quality exterior remodeling products, our company is dedicated to improving the community. By joining forces with causes that you care about such as cancer research, animal rescues, and Big Brother/Big Sister, we strive to improve the community of Marysville for the long haul. As one of the top companies on Qualified Remodeler’s 500 and Remodeling 550, UWD is founded on the philosophy of constant and never-ending improvement. We improve the lives of homeowners by offering extraordinary quality products at affordable prices. This leads to increased indoor comfort, lower energy bills, and more money in your wallet. UWD provides its employees with a challenging yet fun work environment. Personal growth and development are always encouraged, and we believe that happy employees are productive and ready to tackle the toughest challenges on the job. Many team members remain with our company for years and enjoy serving the homeowners of Marysville. 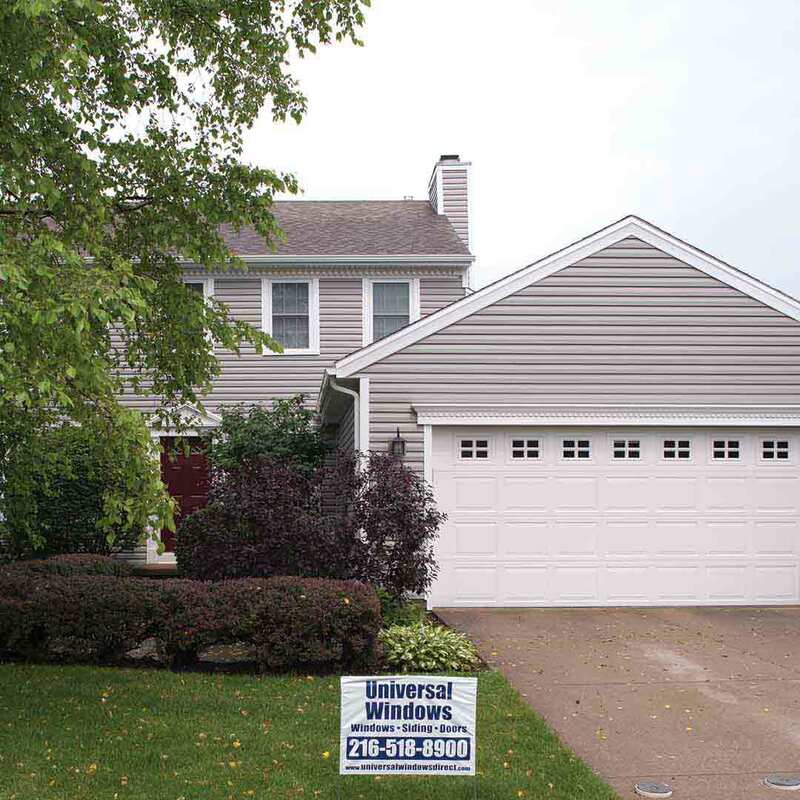 Contact Universal Windows Direct for your free quote on windows, doors, and vinyl siding.